Catch part seven of this series here. 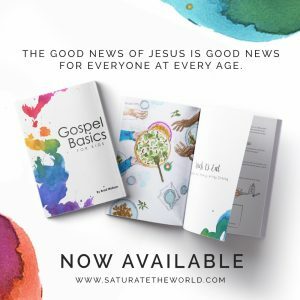 If you simply report out percentages without stories attached, it is far too easy to forget that you are leading and discipling real people with real problems and the real Jesus is actually moving in your midst. I have to confess that celebration is not my strong suit. For one reason or another, my greatest challenge in leadership is consistently enjoying and celebrating the work that the Lord has accomplished in and through my team. This post is one that I need to read and re-read myself, but I pray it serves you well despite my own flaws. 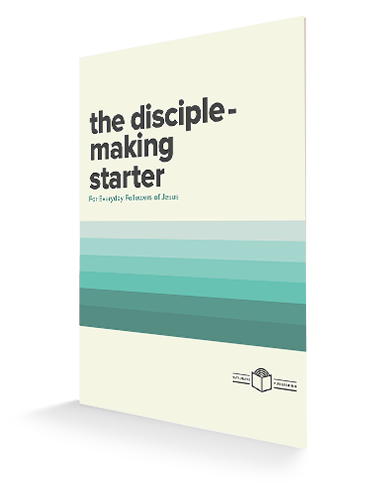 While the Gospel, the Spirit, and the Word are the bedrock of any motivation, urgency and vision are certainly powerful motivators in leadership when it comes to starting something new. Celebration, on the other hand, is probably the single greatest sustainer for the work of ministry. Without celebration of what God has done, over the course of time, your team implementing the transition will likely succumb to joyless, mechanical leadership, or worse yet, burnout. 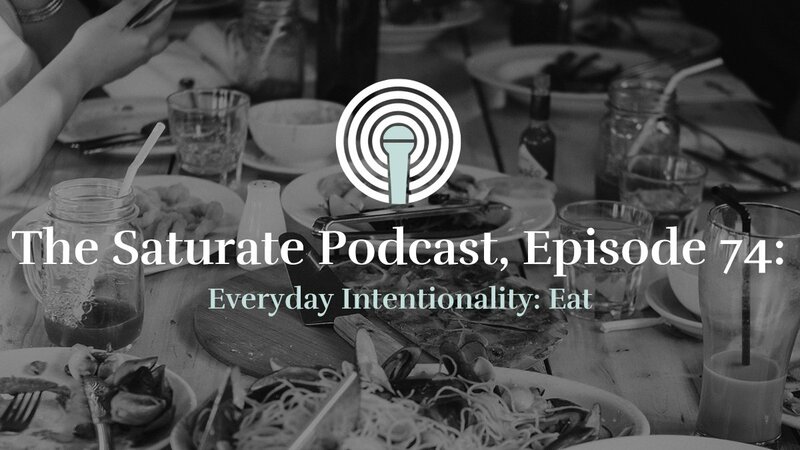 So how can we foster a culture of celebration? 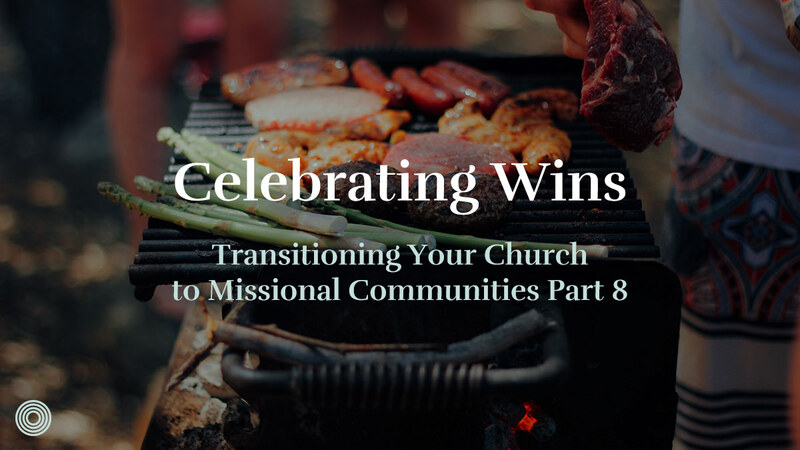 I’ve already confessed my weakness in this area, and early in ministry, I thought celebration just meant I had to acknowledge past work, and then would simultaneously cast vision for the future and plow forward into the next task. It turns out that can pretty demoralizing! With respect to creating special moments dedicated solely to celebration, I realized my weakness in this area when we hosted an event to do only that with our MC leaders, and people had a hard time figuring out how they should respond. 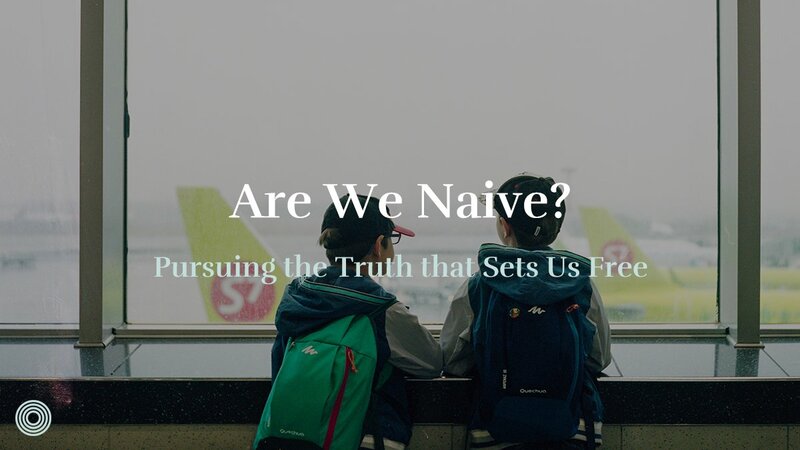 Some wondered why we should gather if we weren’t talking about “business”, and others just kept waiting for us to do a bait and switch, casting some kind of vision. They were somewhat surprised when all we did was have a great meal together, and enjoy some quality fun! After that event, I knew that I had failed to cultivate a culture of celebration simply because the people I was leading found it unfamiliar. 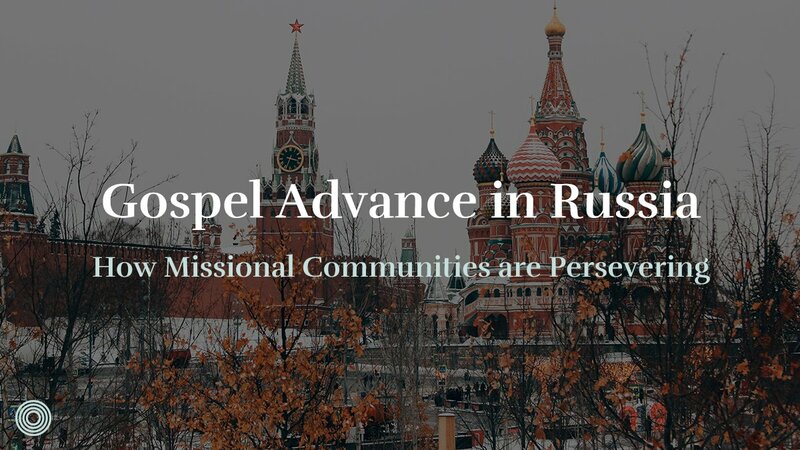 Our team still struggles somewhat in this area, but by God’s grace and through active repentance, we are changing into a more celebratory people. 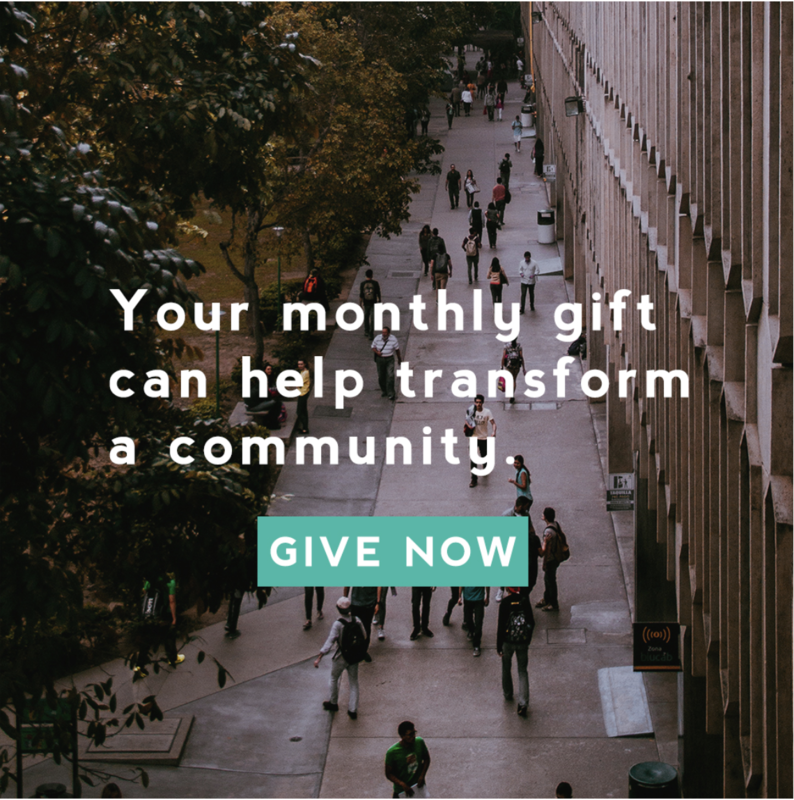 Part of that repentance is taking the opportunity in every environment – team meetings, leader gatherings, coaching meetings, pastoral appointments – to encourage one another and celebrate the grace of God in our lives, our church, and our city. I’ve been asking God to give me and our team a spirit of encouragement, which means that we are seeking every opportunity to identify and rejoice in the work of Christ and verbalizing it. 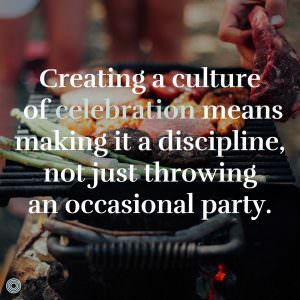 Creating a culture of celebration means making it a discipline, not just throwing an occasional party. I once had a friend say to me “metrics motivate your thinking and stories stir the soul”. I’ve taken this thinking to heart, and it is the primary grid that I use to encourage celebration. Especially with respect to a transition, you need to establish some short-term, observable wins for your team. Simply “transition your groups” is not an accomplishable goal. Think through something like “have individual conversations with 90% of leaders and cast a vision for transition” as a good short-term metric. 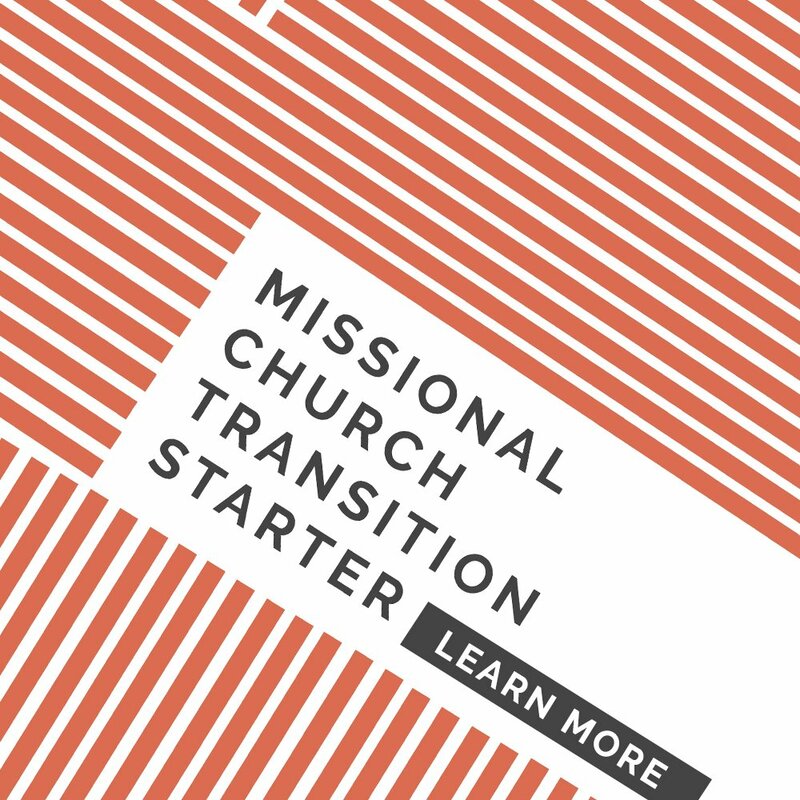 For medium-term goals, you can see how we assess missional communities over time in the series on “Assessment”, and the trends over time in a transition in “Data and Conclusions“. While metrics are important, they cannot be the only way you celebrate. I cannot emphasize enough the need to share stories – they bring life to metrics. If you simply report out percentages without stories attached, it is far too easy to forget that you are leading and discipling real people with real problems and the real Jesus is actually moving in your midst. Stories inspire the heart to persevere, so find a way to celebrate them! On a practical note, take time in every meeting to ask for and share stories of what God is doing in the transition. I would also recommend that you share stories not just of radical success, but also attempts that have produced failure. When you share where people are trying and struggling, you will both encourage those who aren’t seeing amazing fruit in leadership, as well as identify potential barriers that you probably weren’t aware of. Stories are a powerful way to celebrate, so continue telling them! What stories do you and your community need to begin sharing?